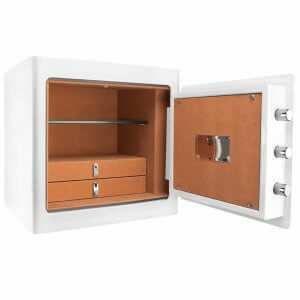 The combined elegance and security of Barska® jewelry safes provide peace of mind for precious valuables. 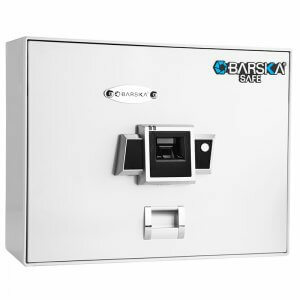 Barska has a model for you, from compact quick access safes to executive vaults. 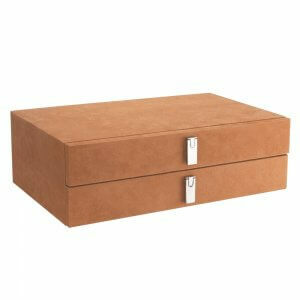 All new for 2013 is the black executive vault. 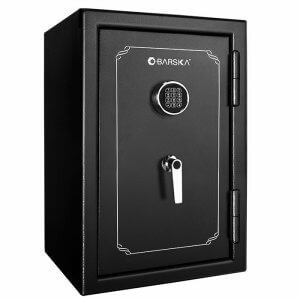 Barska carries a full line of biometric and fireproof jewelry safes designed to provide the best protection for your jewelry and other valuables. 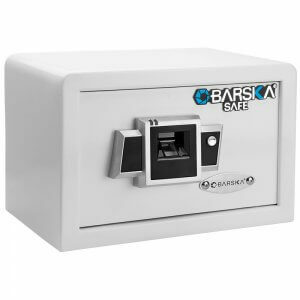 These elegant glossy white safes combine aesthetics with functionality to deliver an exceptional safe capable of protecting the contents inside for many years. 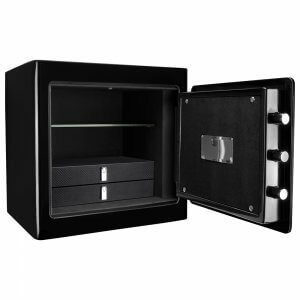 For additional protection, each jewelry safe model features pre-drilled mounting holds and included mounting hardware to secure the safe to a solid surface. Barska offers a line of jewelry safes outfitted with the latest biometric fingerprint scanning module. 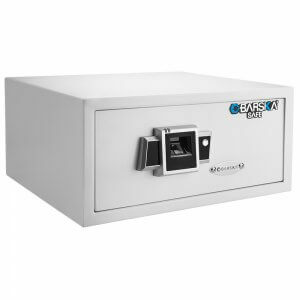 The BX Series of white biometric safes features the latest in Barska BioSecure Technology, which analyzes the unique patterns in a fingerprint and then compares it to a database of stored fingerprints to either approve or deny access to the user. This means that only those who have registered their fingerprints into the database can access the jewelry within the safe. 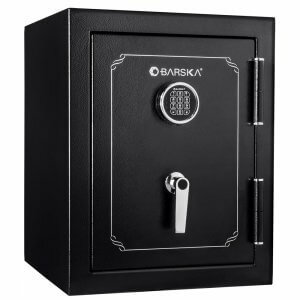 Barska now offers the latest safes featuring advanced biometric fingerprint scanning technology, a revolutionary new way to quickly access valuables while using your unique fingerprint as the key. 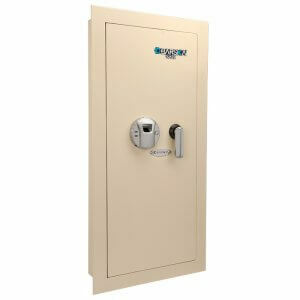 Biometric safes take only seconds to program and only open when an authorized fingerprint is placed on the scanner. 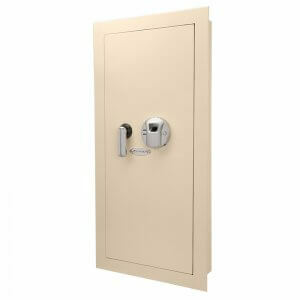 Safes featuring this advanced biometric technology eliminate the need to locate keys or remember complex combination. Instead, the safe opens within seconds of you placing your fingerprint on the biometric scanner, allowing you to access the contents inside at a moments notice. Each biometric safe from Barska comes with 2 back-up keys as an alternative way of accessing the safe.